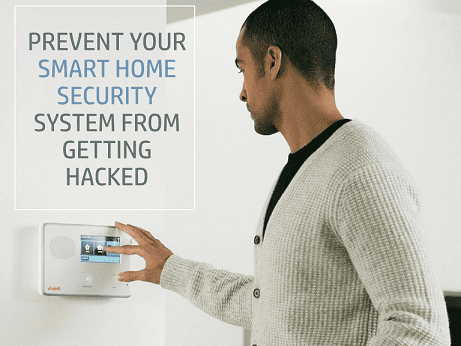 If you have a smart security system installed in your household, you can ask the company to add additional layers of authentication for increased protection. Vivint home security systems give you the option of adding additional security measures. Hackers often access your smart devices through phishing links and viruses. A number of websites you surf on the internet can give you the option of additional password checks by going through the settings tab, especially the ones which might require your credentials. This saves your personal data and save you money. You may use personal Wi-Fi hotspots from friends and family to avoid potential criminals from targeting you. Some trusted VPN services like Ivacy can also be useful in this regard, but beware: a number of notorious VPNs sell your personal information to companies and agencies for profit.